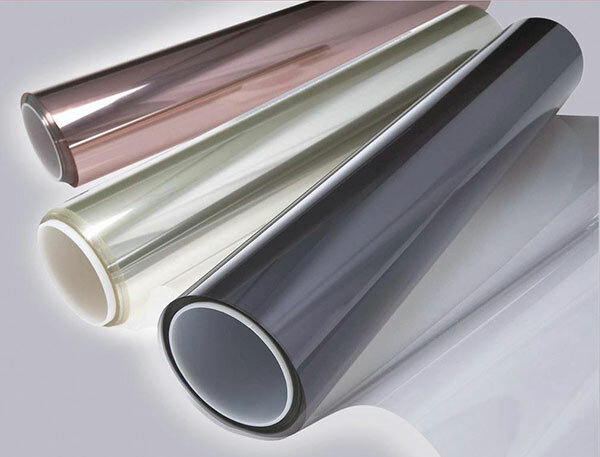 Decorative film adds a uniqueness to any home. Think windows are just for looking outside? 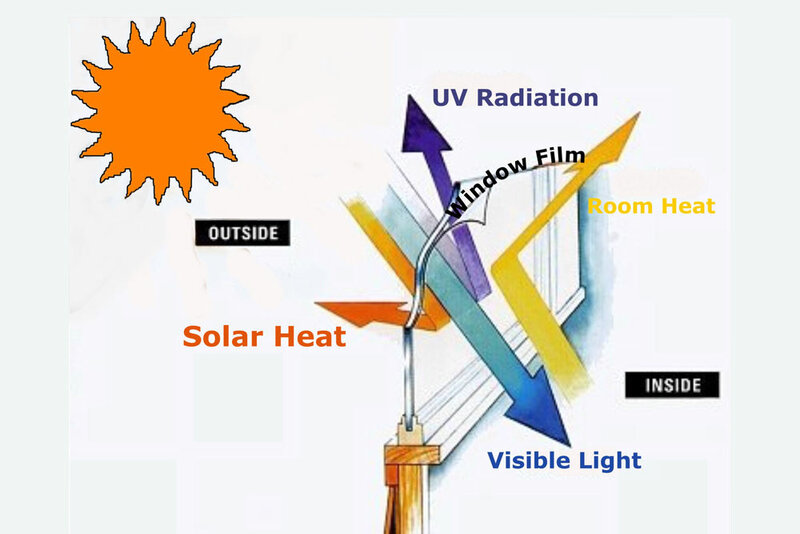 Control room temperature with solar window film. Your electricity bill with thank you. 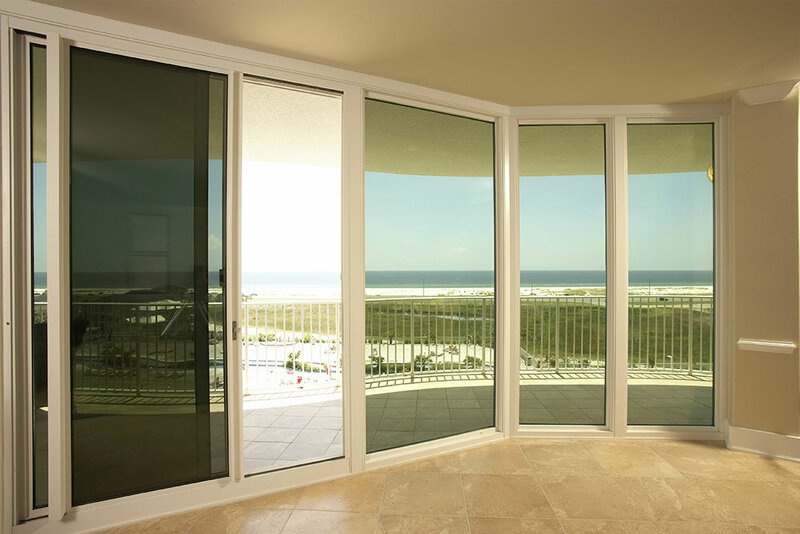 Control your window's opacity around the clock. Add privacy to a room in a whole new way. 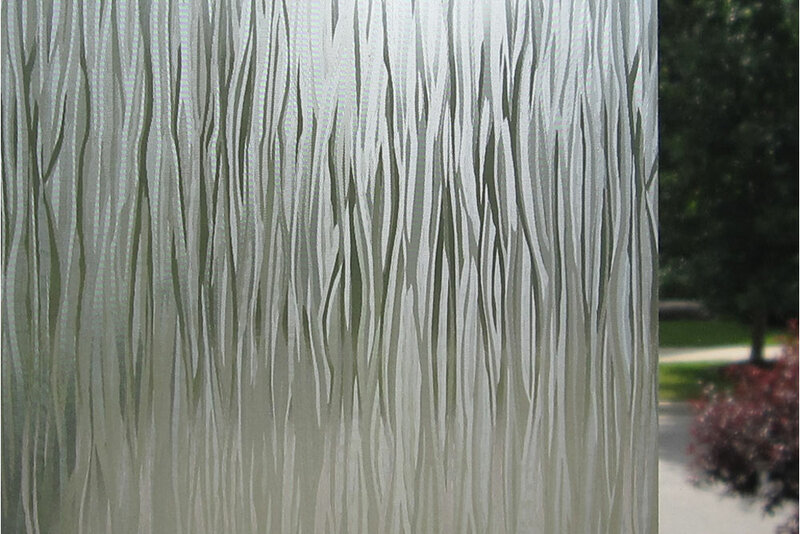 Decorative or Solar Film adds beauty and privacy to any window. Protects floors, furniture, and art from fading. 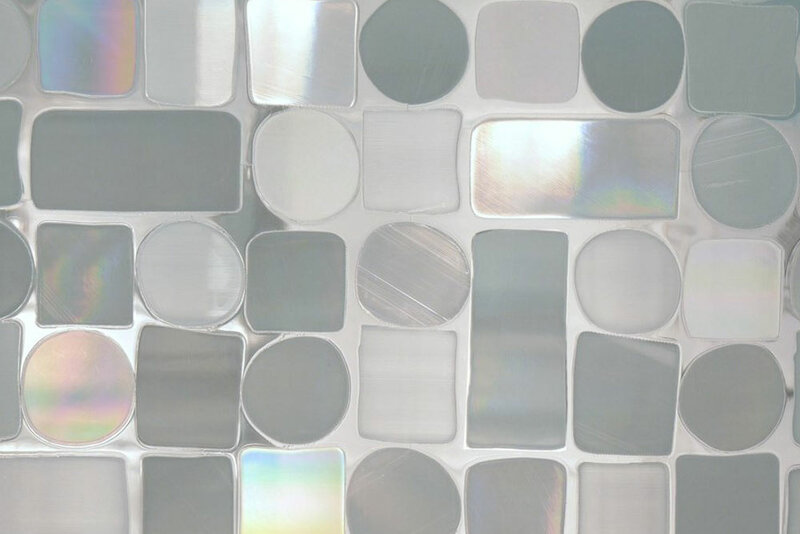 Some selections can add UV protection. Makes your home energy efficient. Helps with light intensity control.